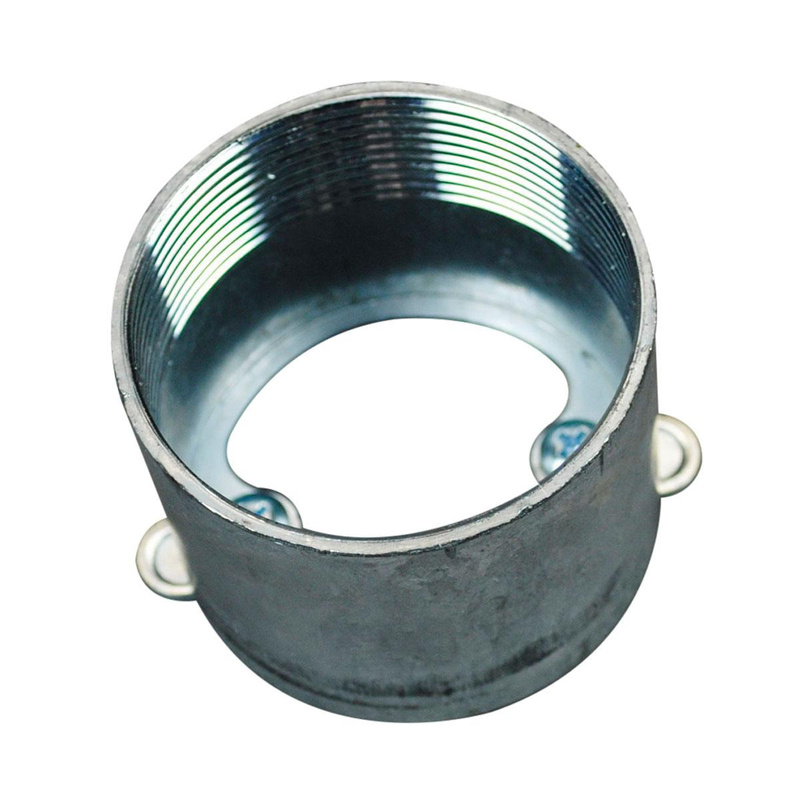 Wiremold Walkerduct® Afterset round insert of size 2-Inch IPS, is perfect to use on 500/505 series multiplex™ pedestal service fittings and 500/505 series walker® pedestal service fittings. It measures 2-1/2-Inch Dia x 1-1/2-Inch. It features sturdy steel construction. It installs either before or after concrete pour to create activation from duct. It easily attaches to duct with locking tabs. This afterset insert allows to add extensions to increase height. Afterset insert is UL listed and RoHS compliant.